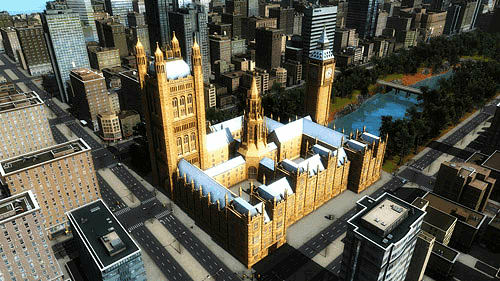 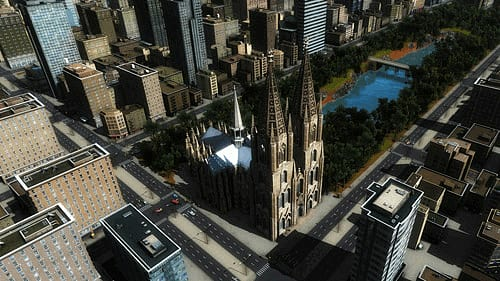 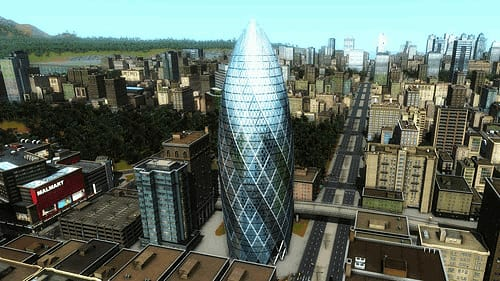 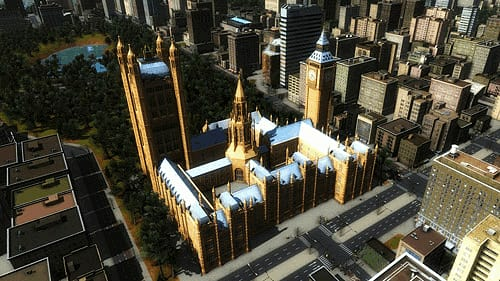 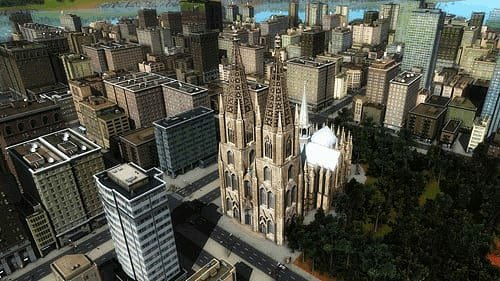 Add some lofty architecture to spice up your town with the Cities in Motion 2: Lofty Landmarks (DLC), for PC. 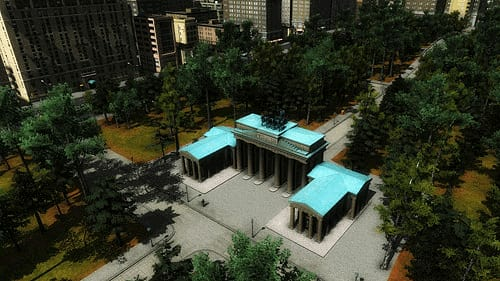 Branderburger gate: One of the most famous landmarks in Germany, the Brandenburg gate, is a very popular destination in any city. 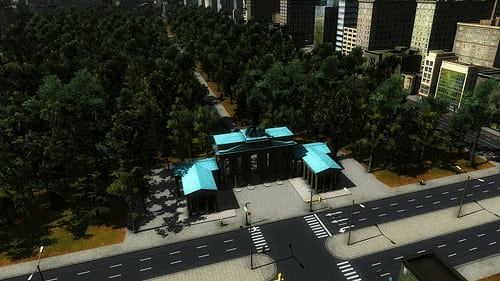 Place it to have lots of people moving around! 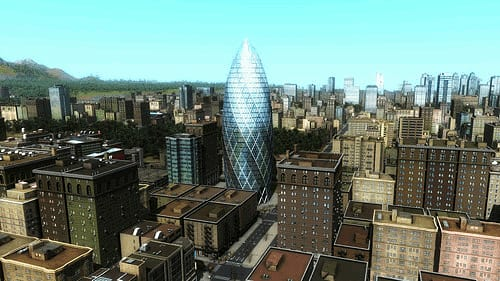 Please note: Requires the base game Cities in Motion 2 to play.